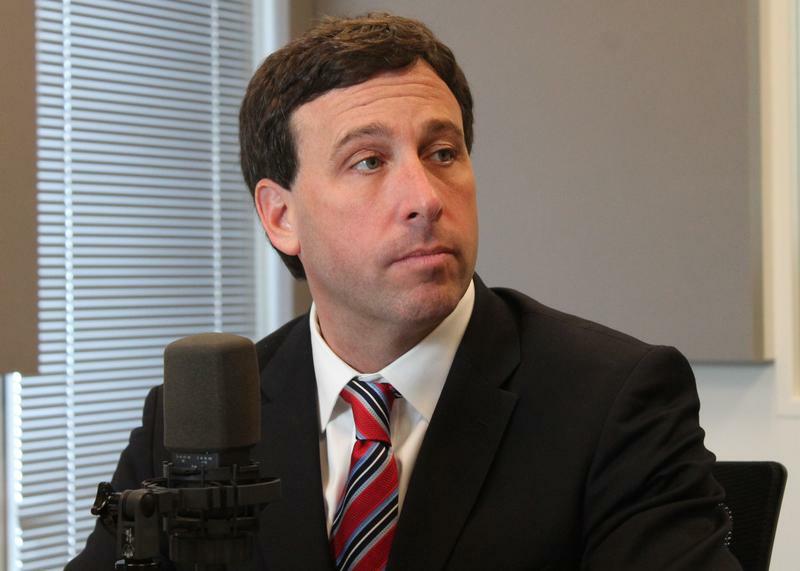 On the latest edition of the Politically Speaking podcast, St. Louis Public Radio’s Jason Rosenbaum and Jo Mannies welcome St. Louis County Councilman Pat Dolan to the program for the first time. When St. Louis last week started the process to raise its minimum wage to $11 an hour by 2018, some policymakers and activists hoped the move would spur St. Louis County to follow suit. 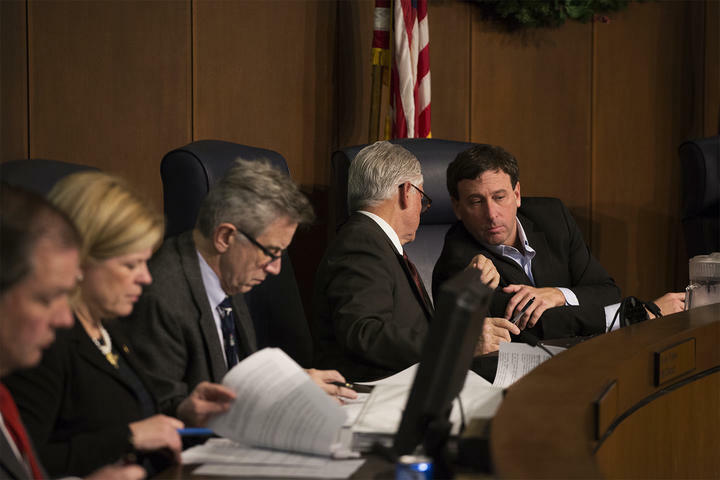 The St. Louis County Council has sided with County Executive Steve Stenger by firmly killing off a proposal to increase the county’s minimum wage to $15 within five years. 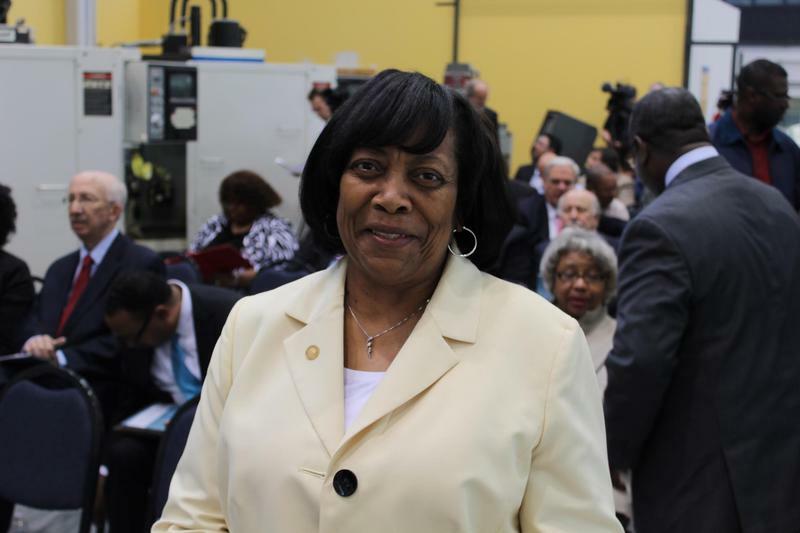 The bill’s sponsor, Councilwoman Hazel Erby, D-University City, failed to get a “second’’ from any of her four colleagues when she attempted to bring up the measure for discussion. As a result, the bill died. 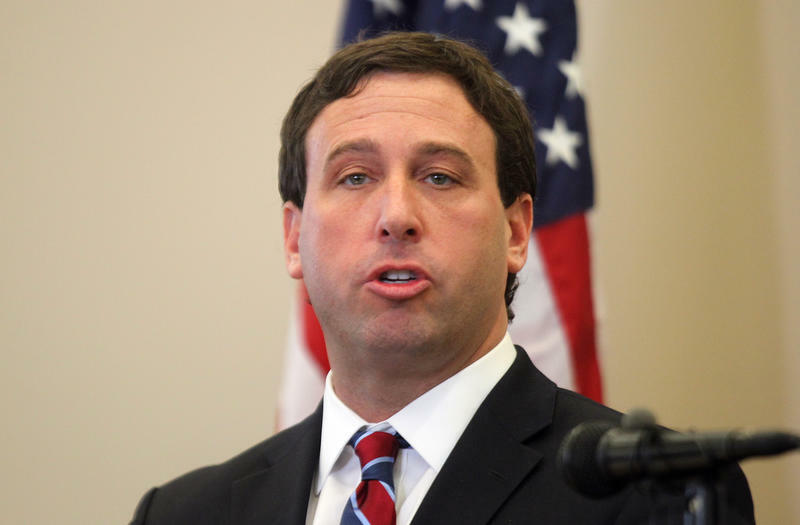 St. Louis County Executive Steve Stenger came to prominence by being a critic. 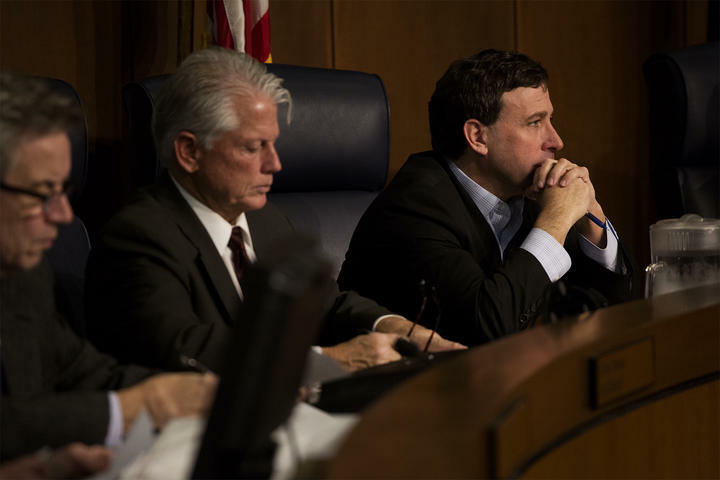 From his perch as a county councilman, Stenger aimed unrelenting salvos at then-St. Louis County Executive Charlie Dooley. That served as the backbone of a campaign that ultimately ousted Dooley in a Democratic primary — and narrowly outflanked state Rep. Rick Stream, R-Kirkwood, in the general election. For the most part, the St. Louis County executive’s contest between Democrat Steve Stenger and Republican Rick Stream is sucking up most of the electoral oxygen on the county’s political scene. But that doesn’t mean it’s the only contest with significant consequences. 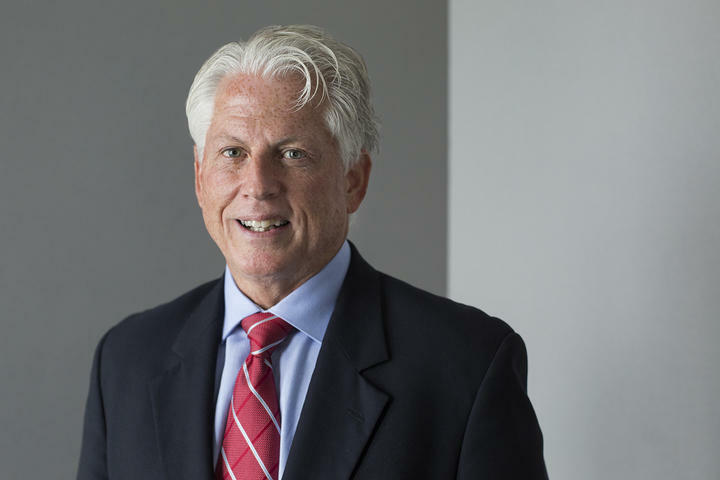 Incumbent Councilman Pat Dolan, D-Richmond Heights, is seeking re-election against Republican committeewoman Jennifer Bird, the only county council race in a competitive district. Dooley Vs. St. Louis County Council: Will Schism Last Beyond August Primary? The few long-time regulars at St. Louis County Council meetings may be longing for the legislative body's customary 10-minute meetings after the past few weeks. 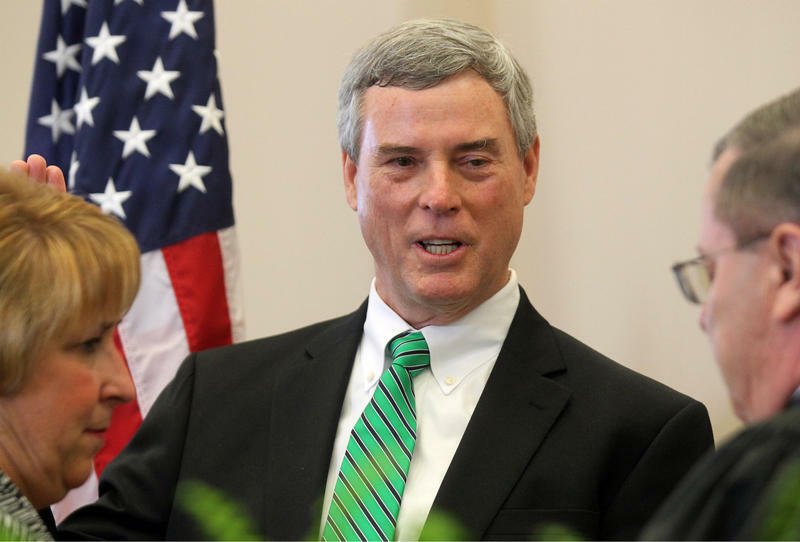 That’s because in recent weeks, the meetings have turned into lengthy – and often bitterly hostile – clashes between St. Louis County Executive Charlie Dooley and most of the council. But it's more than just legislative melodrama; a coalition of five council members (out of seven) have managed to block quite a bit of Dooley’s agenda. 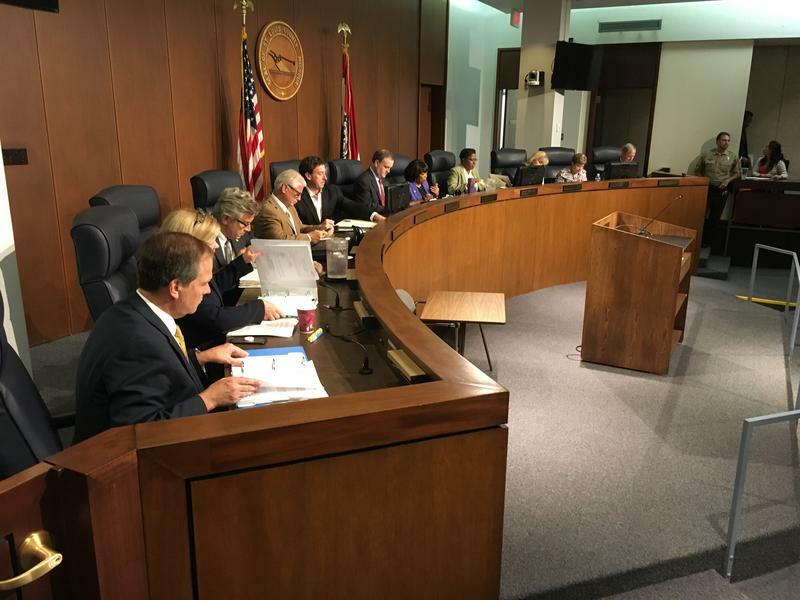 The St. Louis County Council melted down on Tuesday during consideration of minority participation legislation. It was the latest sign of boiling election year tensions between St. Louis County Executive Charlie Dooley and members of the council aligned with Councilman Steve Stenger, a fellow Democrat vying for county executive. The "Complete Streets" legislation under consideration on the St. Louis County Council still faces plenty of roadblocks to final passage. One of the sponsors, Councilman Pat Dolan, D-Richmond Heights, held up the bill again last week, which he’s done since late November, and announced he wants to rewrite parts of it. Dolan also said that he’s going to meet with groups affected by the bill and come back to the matter early next year.